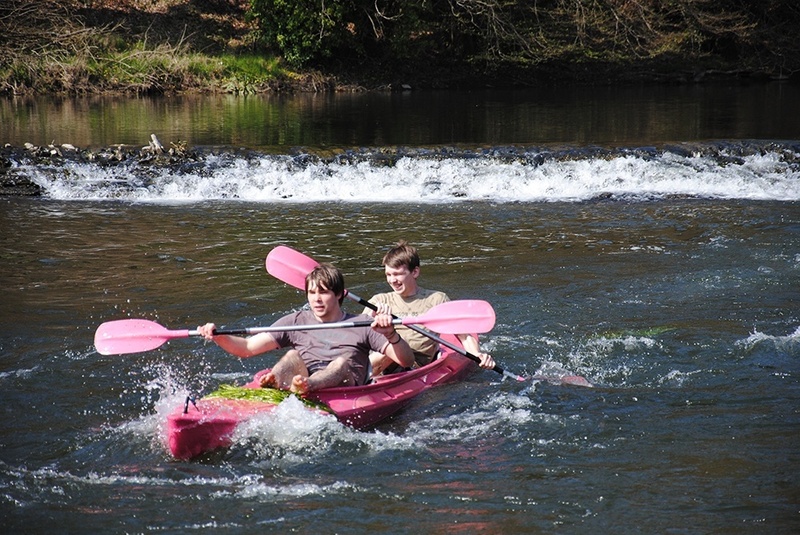 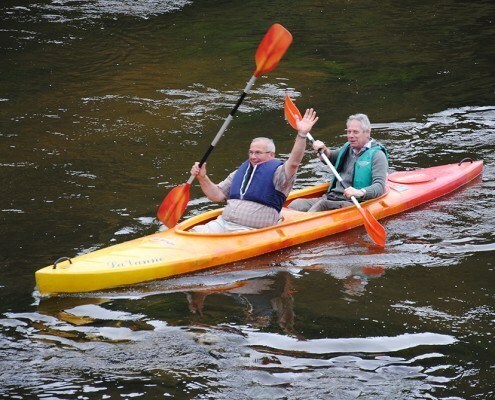 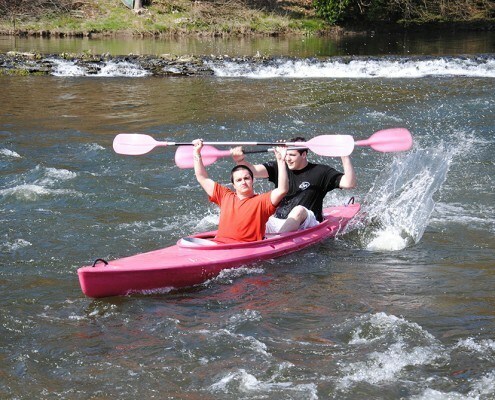 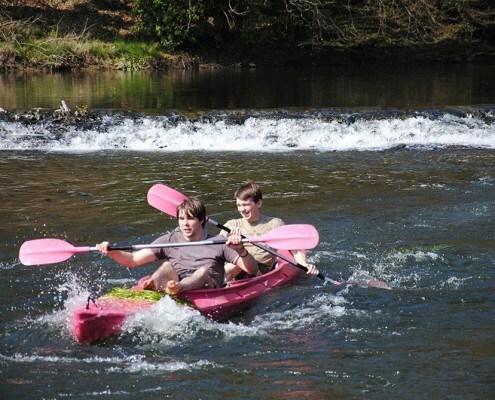 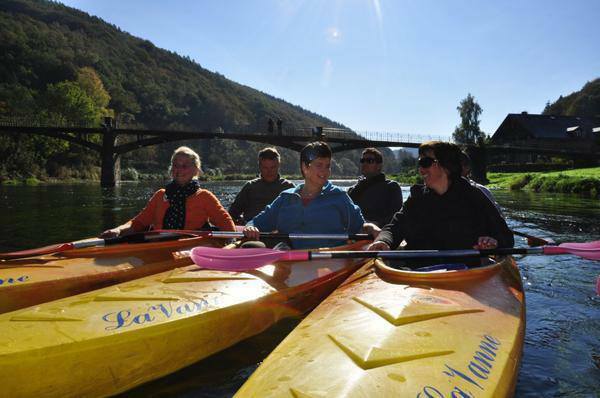 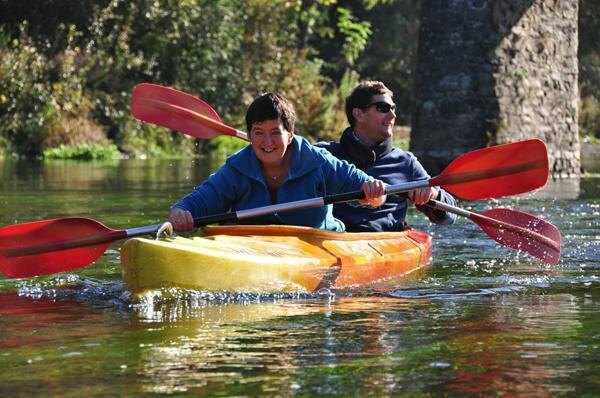 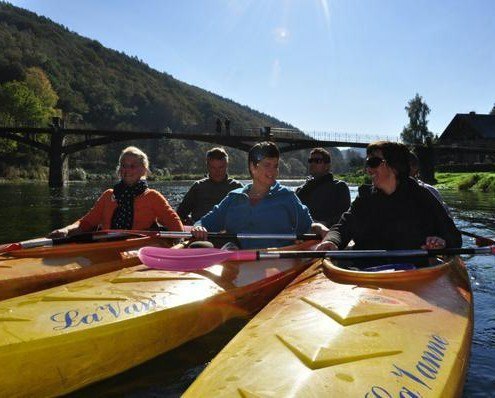 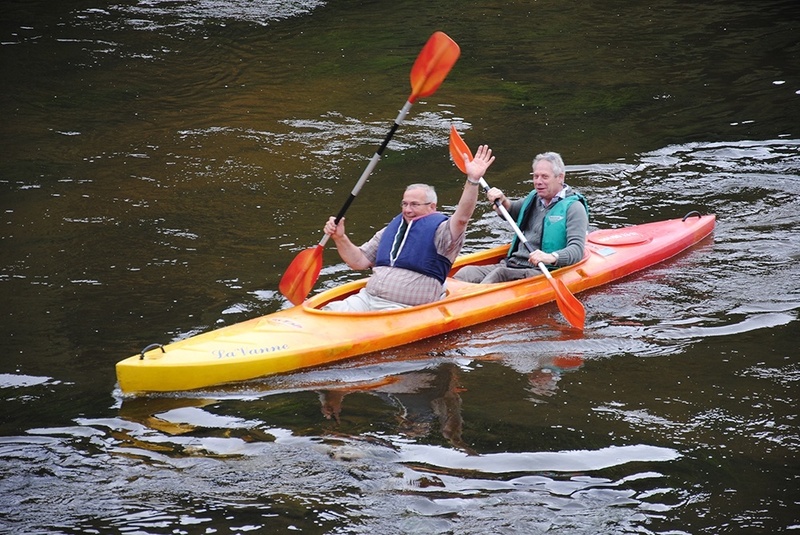 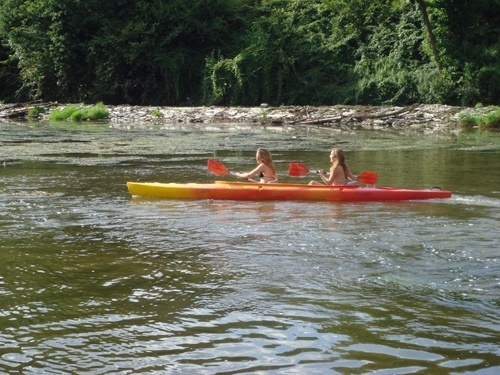 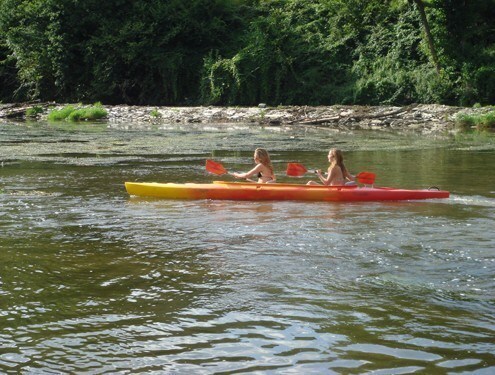 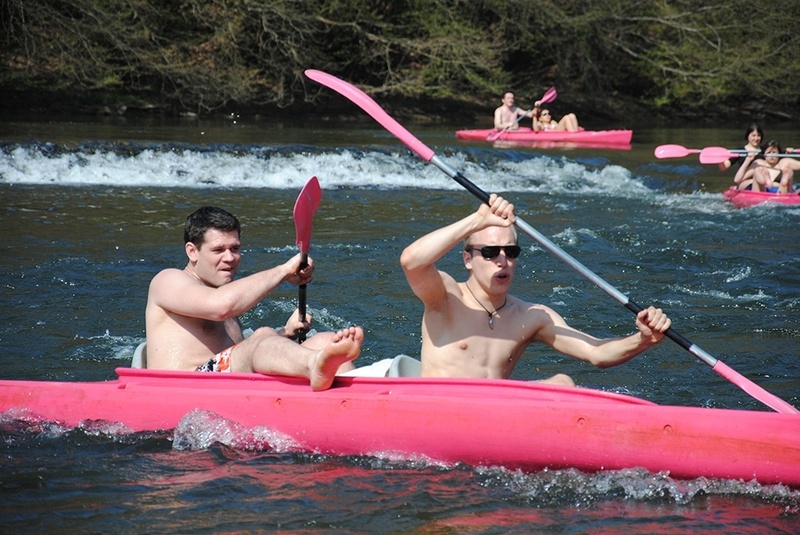 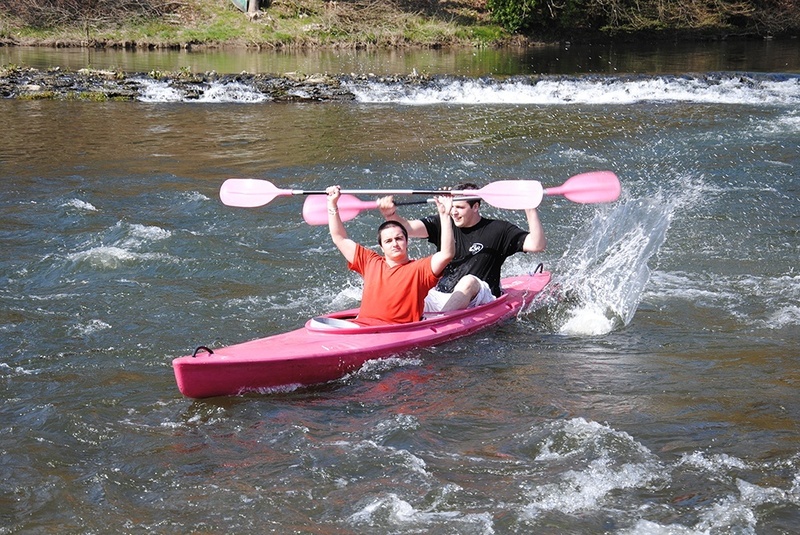 Kayaking on the Semois river will lead you to the heart of the deep and wild Ardennes, travelling peacefully along in the midst of the great variety of lush plant life. 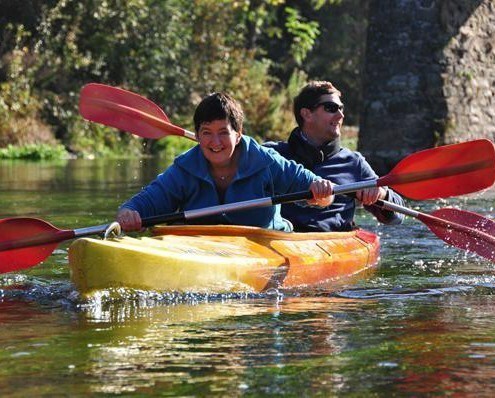 You will have the chance during your kayak journey to admire the many specimens of the local wildlife: ducks, swans, fish, dragonflies, kingfishers, herons,… to name only a few examples of the wildlife you will get the chance to see. 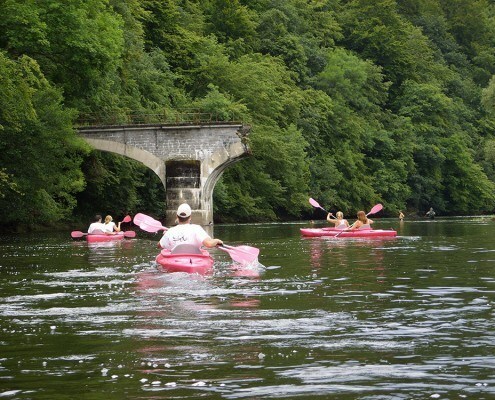 Nature reserve, remnants of the Second World War, the “pont de claies” footbridge, listed sites … and all the best the Semois has to offer can be reached in a kayak. 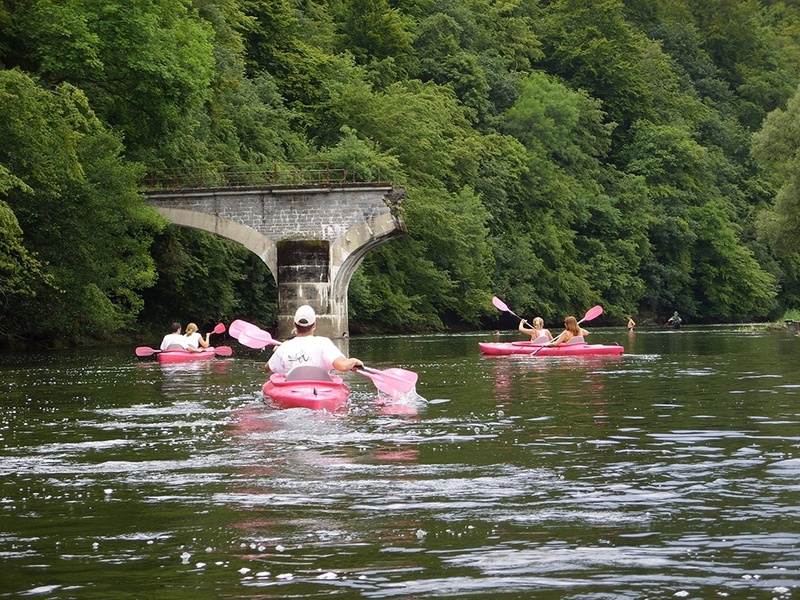 Even on days when there are a large number of visitors, you will not have the feeling of overcrowding you get on other rivers: the Semois river is wider and more unspoiled than other stretches of water in Belgium. 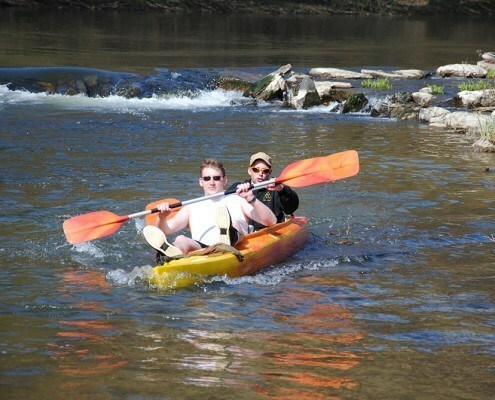 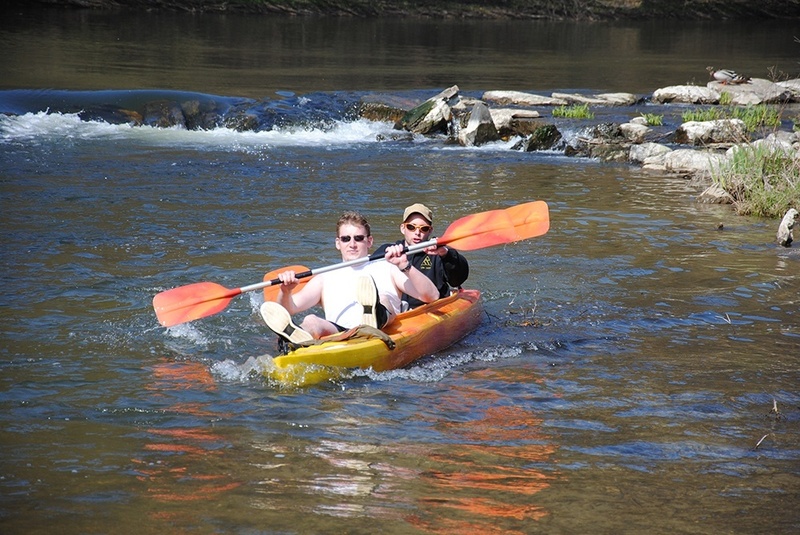 do you have any pictures of your KAYAK trip IN OUR PART OF the WORLD? 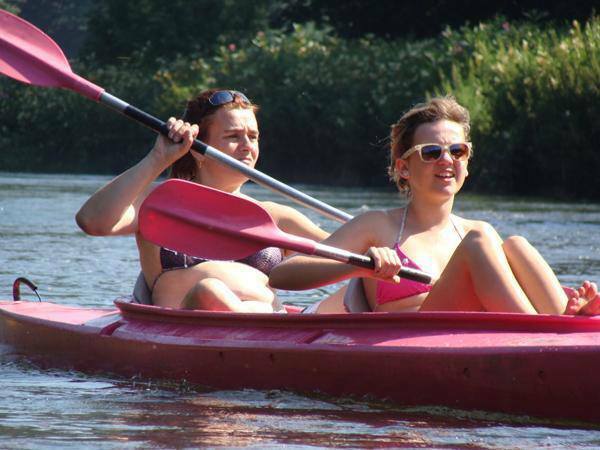 You can send them to us using the following e-mail address: info@kayakslavanne.be We will pick the best ones to post on our website.